Shanghai – Shanghai Mook Club, one of the most popular nightlife hotspots in the financial capital of China, recently installed a full Harman’s Martin lighting system, creating an exciting experience for Shanghai’s partying public. The club’s vibrant and urban-style interior design is complete with a vast number of Martin lighting fixtures. 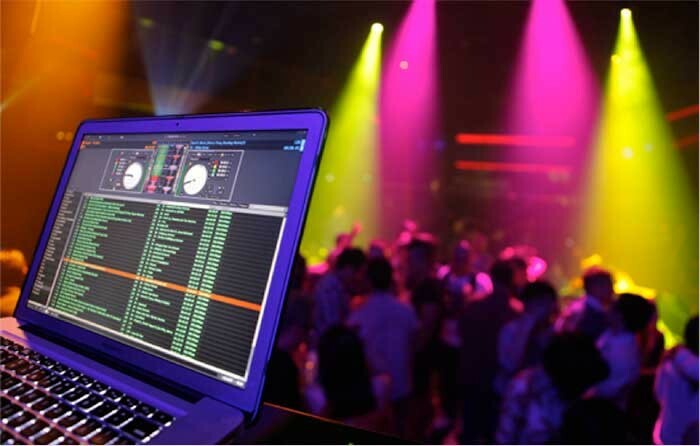 Mook combines local music with international flavours for a premium clubbing experience, hosting world-renowned DJ’s and bands on a monthly basis. Therefore, it needed a lighting system as versatile as Martin to accommodate its broad music selection. To bring an extraordinary party experience to the nightclub, Martin designed the system to be highly adaptable, yet consistent and reliable in each function. 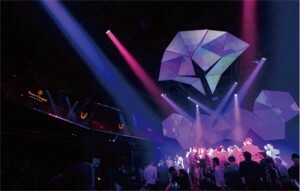 Its lineup of lighting fixtures, combined with hazers and fog machines, outfitted the Mook club with all the desired visual effects. Martin systems are known to perform flawlessly throughout every hour of the night for club-goers. Through endless testing it ensures top-notch reliability and consistency of LED and smoke machine output. A Martin LightJockey 2 console controls both smoke and lighting systems, which is one of the industry’s most popular PC control units in the past decade. The user-centric lighting control software is both user-centric and flexible. It is a crucial component for professional lighting performances.